The Shattemuc Sailing Academy officially opened its doors in 1969 and has taught over 350 youngsters to sail at all levels. “What I remember when I joined the Sailing Academy was complete freedom. We would arrive at 8 in the morning and leave after five, spending the day between our boats, the pool and the clubhouse, which was an old Circle liner at the time,” said Guy, who joined in 1973. 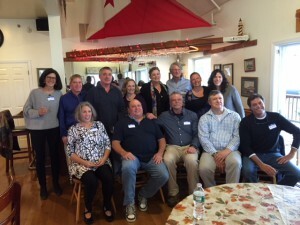 “I was an SYC sailing academite starting in 1971….I was 9, turning 10 that summer. I returned every summer until the summer that I turned 21. 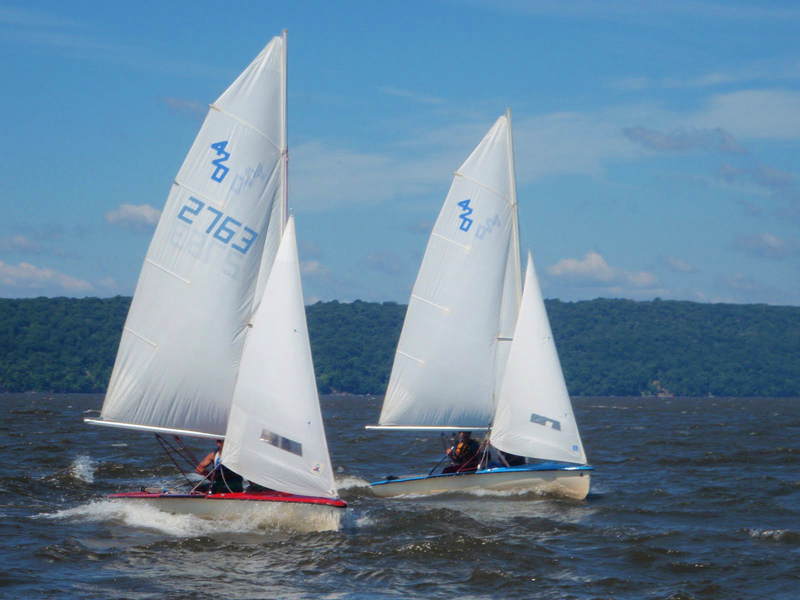 I couldn’t wait to learn to sail as my mom had,” said Vicki Arbitrio, a current SYC Member. “The academy teaches you how to work with others. You can’t prepare and rig a boat, launch it and sail it by yourself. You have to work with others. We all learned to depend on each other. It’s a great balance between freedom and responsibility,” said Guy. “When I joined the academy when I was 8 or 9 and I was new to the club, new to the sport and knew NO ONE. Now 22, it was well worth the stay because the instructors were passionate about what they did and truly made it fun to learn. They created a safe environment where I was able to have fun with friends, learn from my mistakes, and always want more,” said Tara Bergstom, the most recent Director of the Academy. “Shattemuc is very supportive of our program and with good reason. We know if the Sailing Academy is successful, the club will be successful”, said Bill Levi, the current Commodore. Many of the graduates told us that the Sailing Academy had taught them a number of life long lessons. 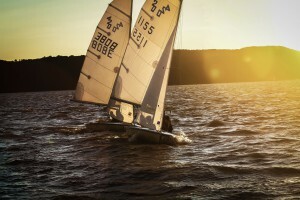 “Sailing as a sport is something especially unique and wonderfully challenging. It always presents in situations that you have to adapt to and learn from,” said Patrick May, a Sailing Academy instructor and a second-generation member. 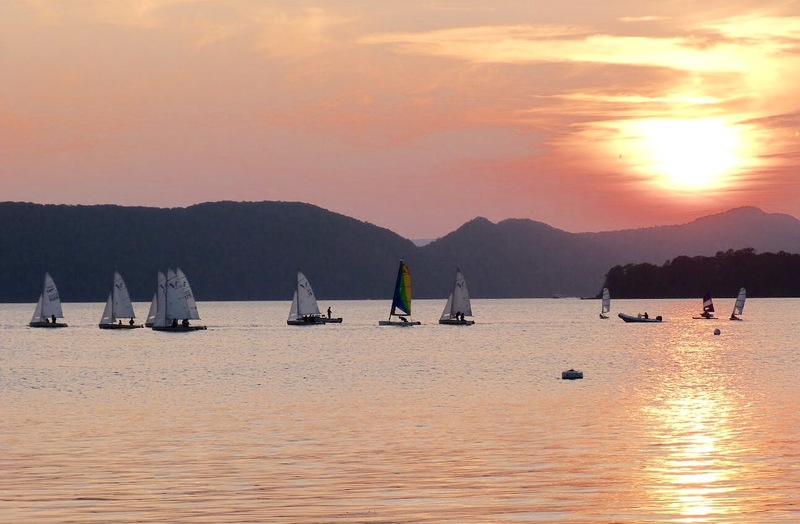 “What truly makes the Shattemuc Sailing Academy different, is that all of our instructors were at one time students in our Sailing Academy, so we pass down the lessons we learned from one season to the next as a family does. I believe it makes for a much stronger program,” concluded Guy May. 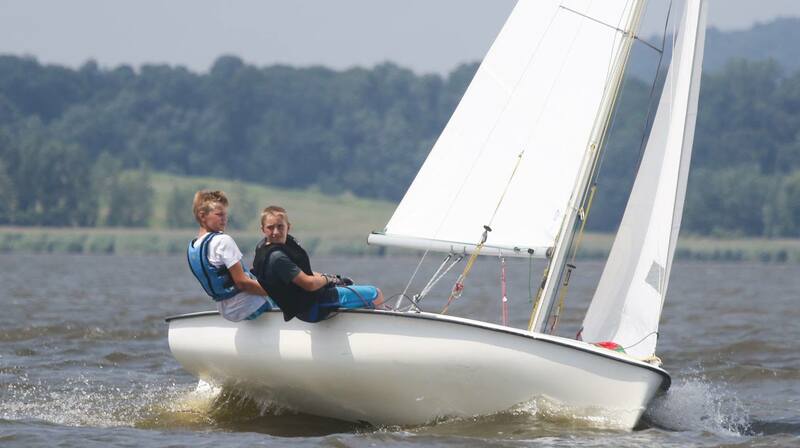 One of the things that makes this Sailing Academy unique is they teach racing techniques to their more advanced sailors. “Learning racing tactics was my favorite part of the academy. When actually applying them in a race, there was a competitive atmosphere that made me want to win, but did not make me feel ashamed if I lost. Because of racing, my confidence and leadership skills significantly improved because of the quick, decisive actions I had to make in racing,” said Patrick May, a current SA Instructor. “After you’ve been through the academy, you can sail with literally anyone, and it is a relaxing and enjoyable sport with a competitive side to it if you want it.”, said Daniel Setareh, a current academy member. “It is a beautiful and friendly place. Not just to sail, but to rest and enjoy the water, as well as the other activities, swimming, kayaking, boating in general, walking on the beach, bar-b-qing ….even if I move away, I will be back”, said Vicki Arbitrio, a member for over 45 years. For the sailing students, its an not a passive summer activity. You learn by doing and what you take away is a sense of accomplishment. 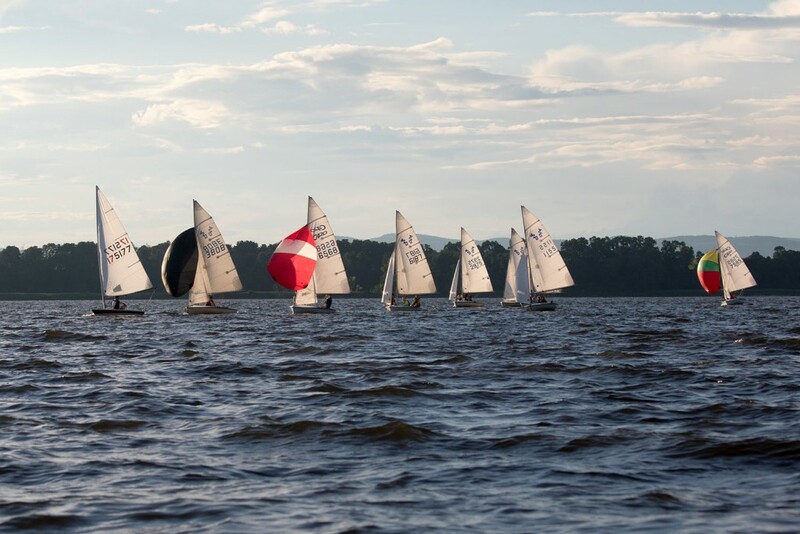 I can doubtlessly say the Sailing Academy beneficially helped shape who I am today; it gave me confidence, leadership, self-discipline, and perseverance,” said Patrick May, a current instructor. “I would encourage others to join because of the enjoyable atmosphere that is prevalent at Shattemuc. Every day is another chance to laugh and learn all while sailing on the river,” said Daniel Setareh, a current Academy member. This entry was posted in Announcements, General Club News, Uncategorized. Bookmark the permalink.